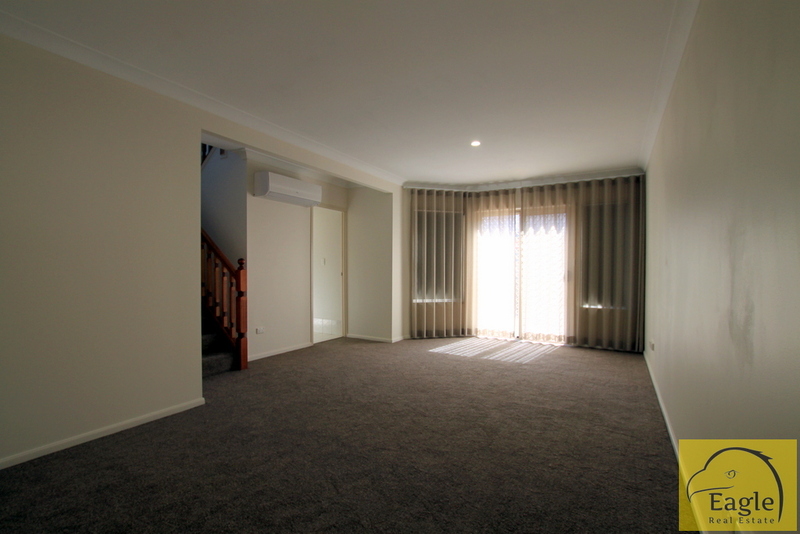 Freshly refurbished and immaculately presented, this contemporary townhouse promises relaxed, low-maintenance indoor/outdoor living, across two functional levels. 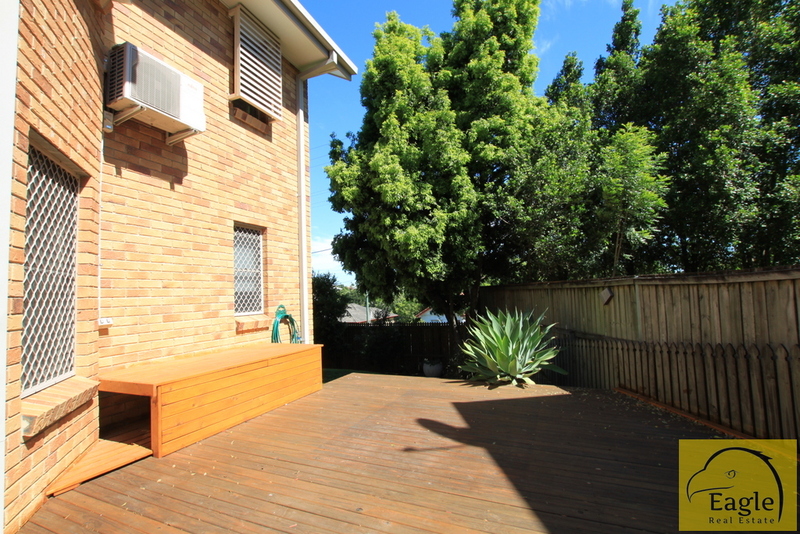 A timber deck (approximately 20m2) adjoins the living area. 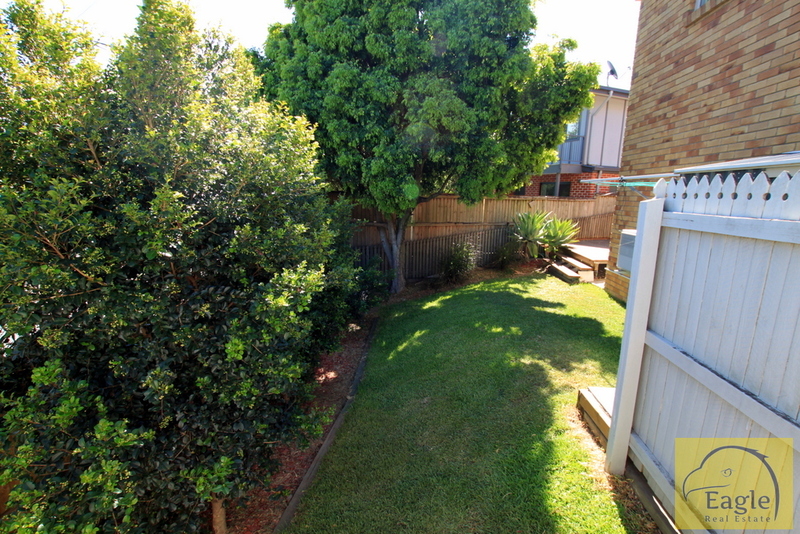 Next to the deck, a grassed area and garden with mature trees is easy to maintain. 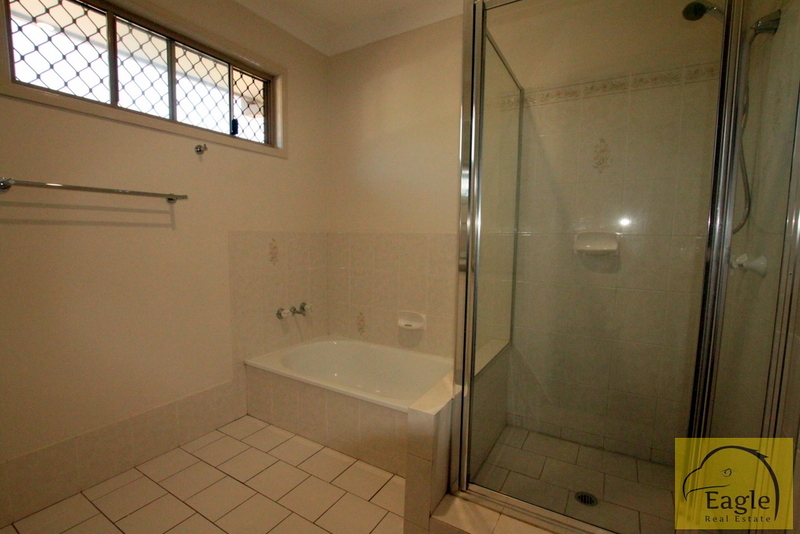 The bathroom up stairs includes a shower and separate bath. 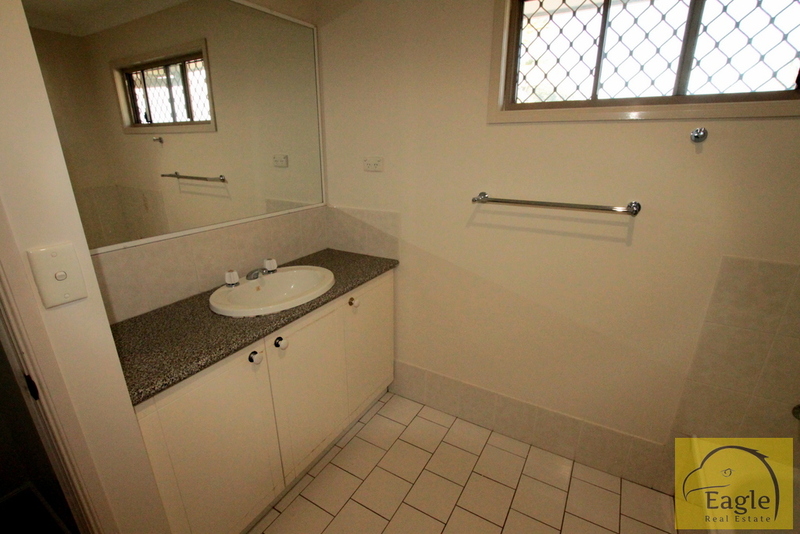 A powder room down stairs includes a toilet and wash basin. 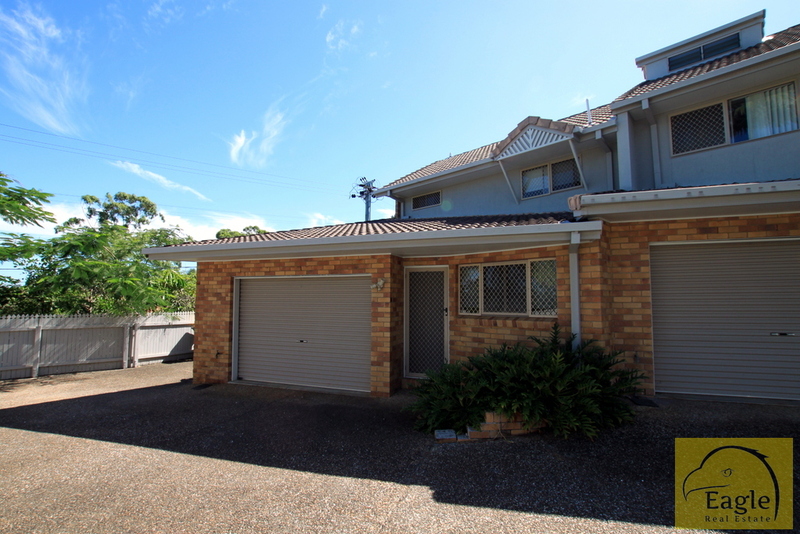 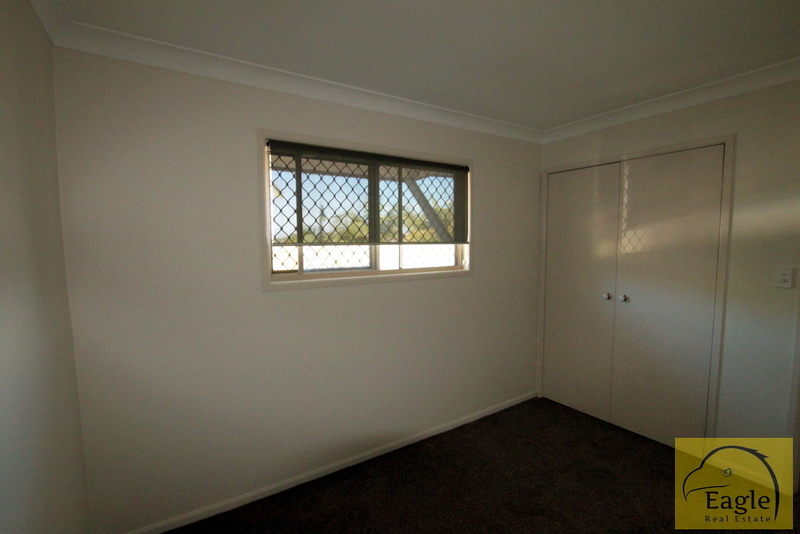 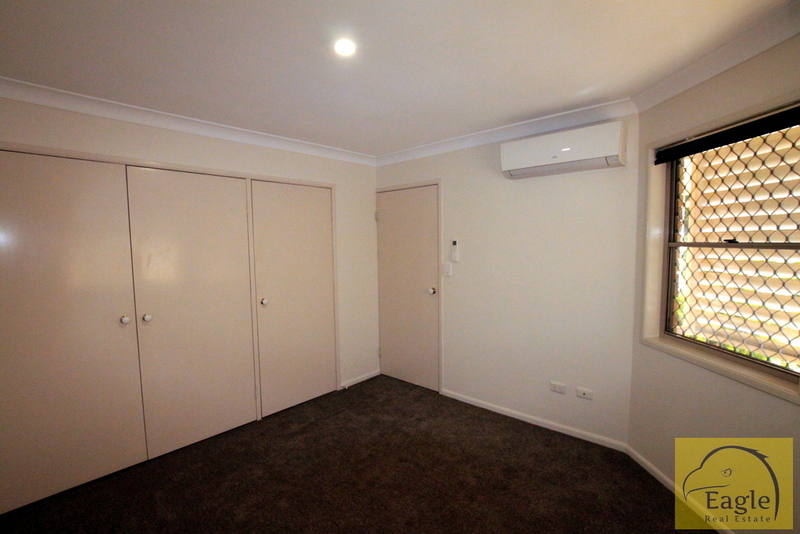 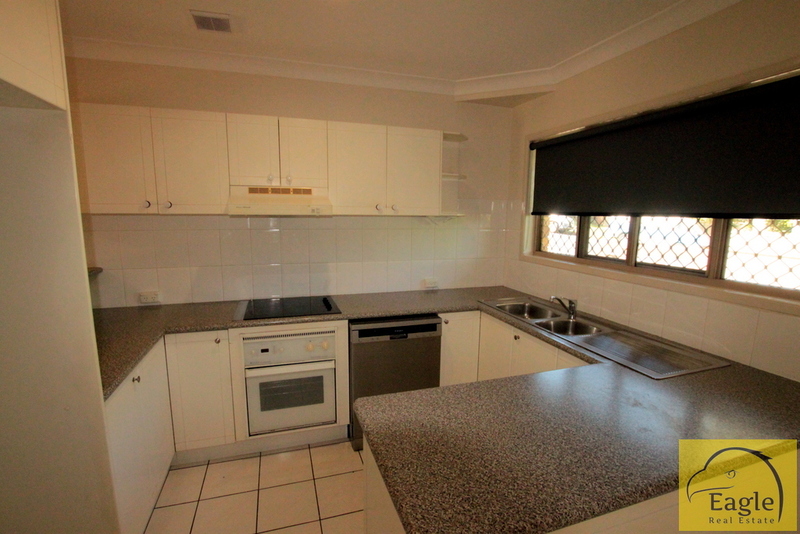 The property is located walking distance to bus stops and the rejuvenated Mount Gravatt Plaza shopping precinct. 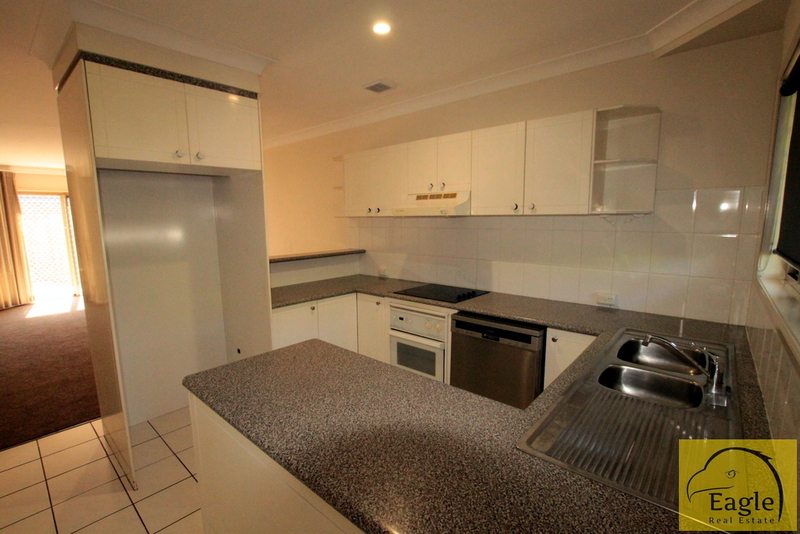 - Modern kitchen with dishwasher, electric stove and oven. 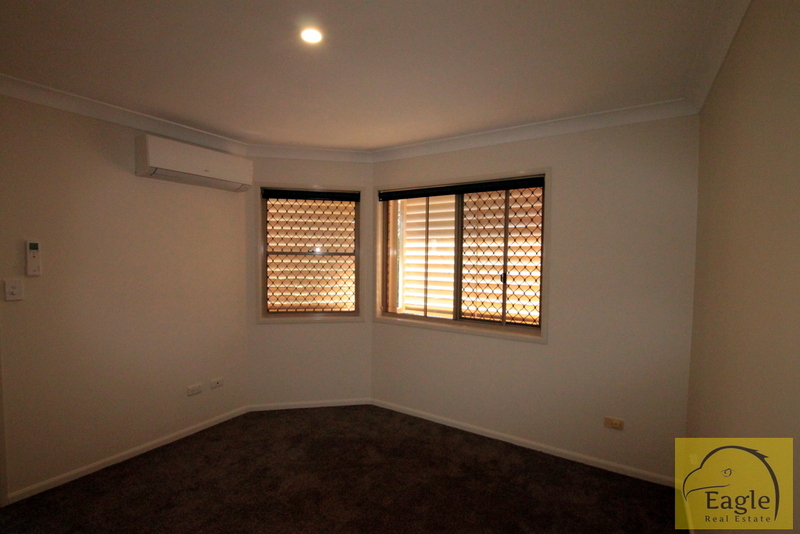 Enjoy a private position at the end of a boutique complex of just 4 homes. 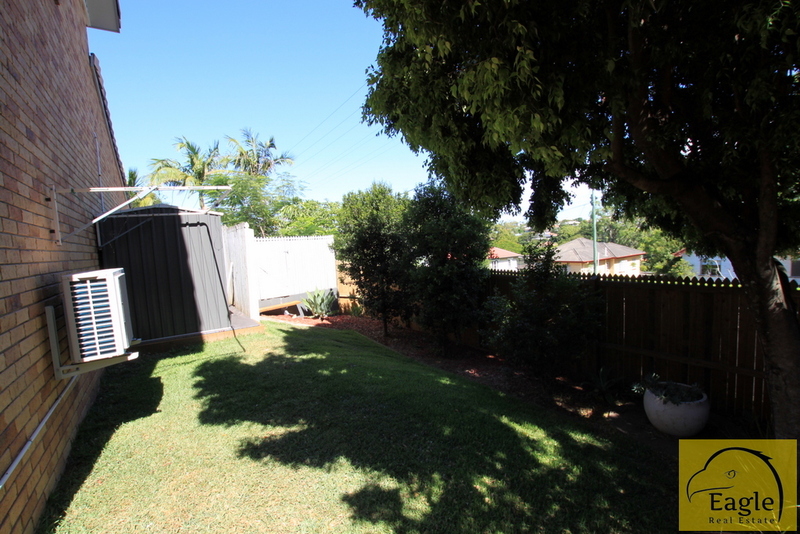 Please phone Eagle Real Estate for a viewing time on 3394 1077.